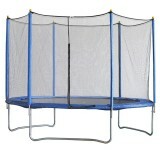 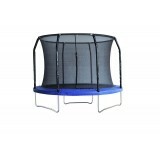 The trampoline enclosure is a net that encloses the jumping area of the trampoline to prevent adu.. 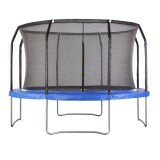 The Super Bounce 8ft Trampoline (full set) will provide years of fun for children and adults of a..
Trampoline Mat Replacement Spare parts for 10ft Round Trampoline Features: Replacemen..
Trampoline Mat Replacement Spar parts for 12ft Round Trampoline Features: Replacement.. 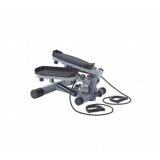 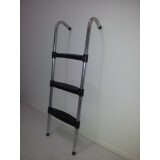 Features: 100x36cm Solid metal frame Easy to install Sturdy 3 step desi.. 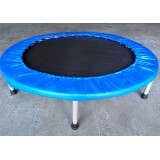 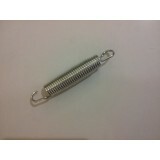 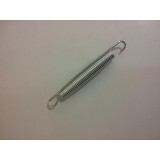 Features: Replacement Round trampoline mat only, NOT include springs or fixings Fit.. 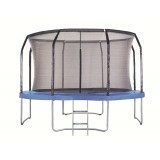 The Super Bounce 12ft Trampoline (full set) will provide years of fun for children and adults of .. 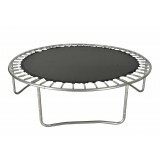 The Super Bounce 14ft Trampoline (full set) will provide years of fun for children and adults of ..
10 x 140mm Trampoline Springs For All Trampolines Features: Length: 140mm Quant..
10 x 178mm Trampoline Springs For All Trampolines Features: Length: 178mm Quant.. 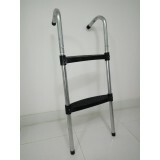 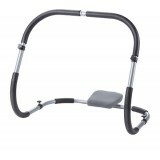 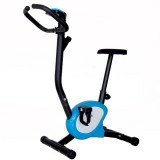 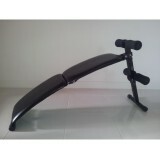 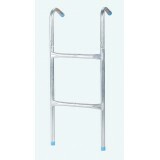 Features: 76x37cm Solid metal frame Easy to install Sturdy 2 step.. 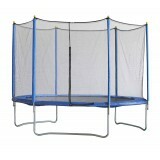 The Super Bounce 10ft Trampoline (full set) will provide years of fun for children and adults of ..